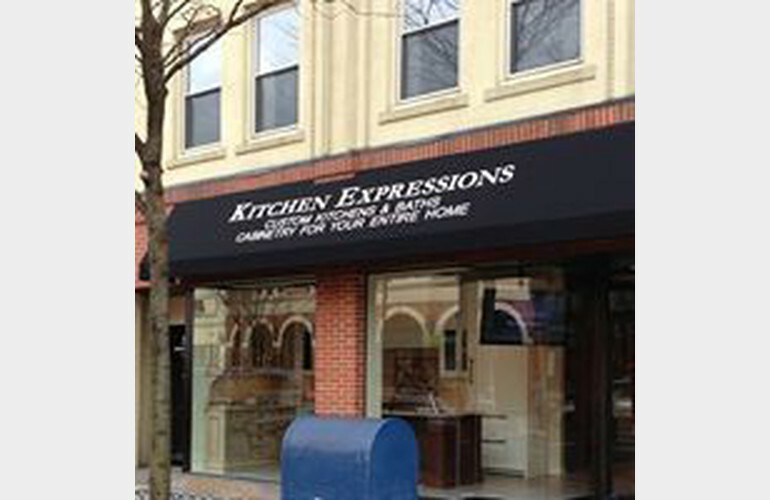 We are conveniently located in the heart of downtown Summit, NJ and service clients throughout the tri-state area and beyond. 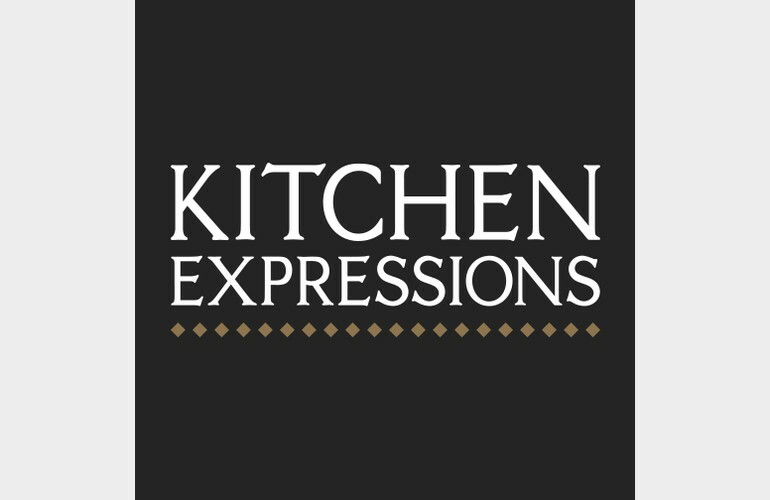 Our mission is to provide our clients with an incredible renovation experience - from initial consultation through finished project, the talented staff of Kitchen Expressions works hard to make sure your project receives the attention it deserves. 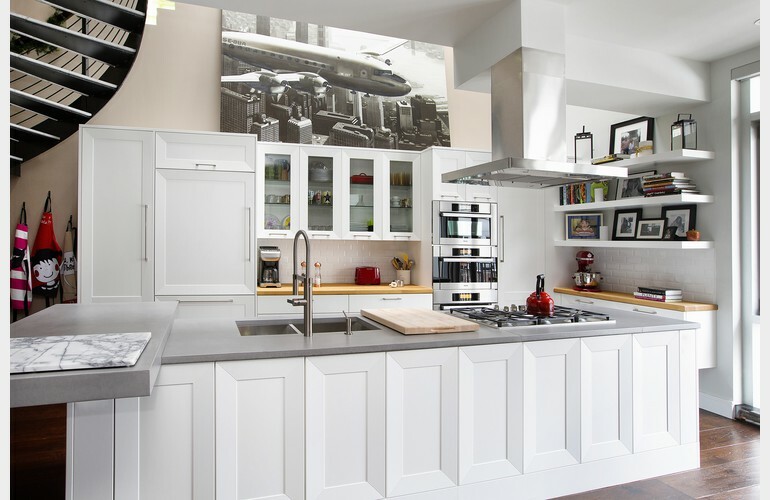 Come experience outstanding design work, expert craftsmanship and extraordinary service at its best.